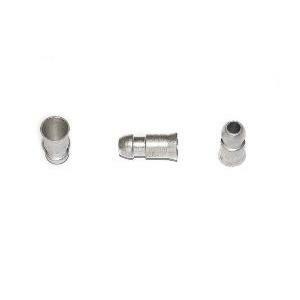 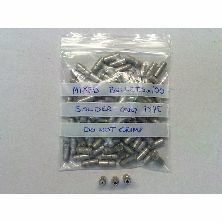 Bullet terminal tinned brass; intended for both PVC and braided cloth insulated wire. 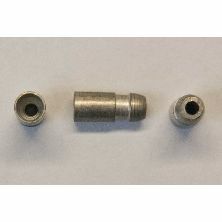 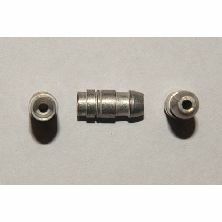 This bullet terminal is an ideal alternative to the 'Bell' shaped bullet 27H6713 used on Lucas lamps for earth connections. 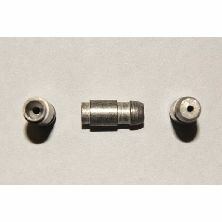 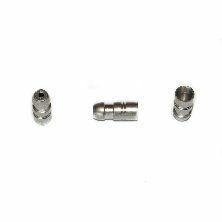 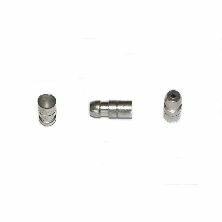 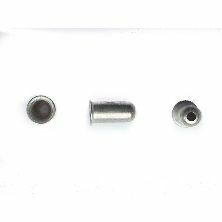 Revington TR information: Bullet terminal tinned brass; intended specifically for braided cloth insulated wire.